Let’s say it from the beginning: Wahou!! I dreamed to have such a book when I started my career in 2003. It’s a turn-key method to accelerate your innovation project and get more results, faster. 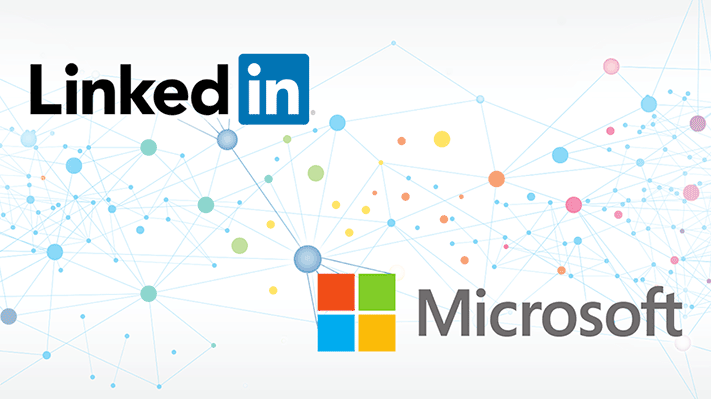 In addition, it gives you some tricks that I didn’t know and which can really change the way you drive your projects and deliver value for your clients and customers. I read one chapter per day. It was my pleasure at the pool of my Tuscan holiday house to read the chapters of the book, organized to follow the natural flow of the sprint, day by day, the good day. One of the best innovation book I have read this year. Pragmatic, illustrated with good examples, easy-to-follow, articulated between theory and actions, with levers to apply the concepts and tools to your projects. Recruiting potential users and customers to test your prototype by themselves using « offers » websites like Craig’s list. Very efficient if your screening and selection is well made. The magic number of 5 customers to identify patterns in your prototype, allowing you to save time and money to validate your hypothesis. For those who are used to run Innovation Workshops, creativity sessions, Problem solving and so on, you will recognize a lot of common points among what you know and Sprint! However the writers warns you at the beginning as they collected lots of tools in lots of methods and made from them a coherent approach. One of the best innovation book of the year so far, pragmatic, straight to the point and with easy, clear and efficient keys to deploy operationally the method when back at work. The writing is perfect, smooth and easy to read. Nothing to say really about this book which will certainly be a Must-read in the future. 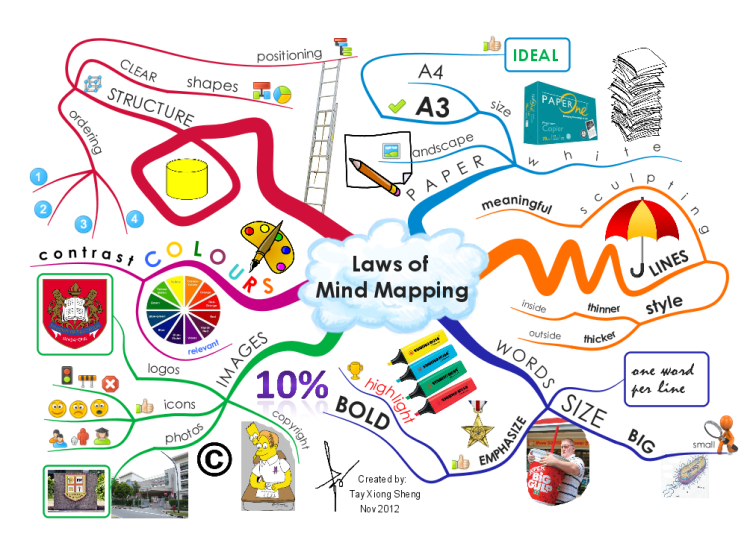 Do you know mindmapping? That wonderful technique is a way to keep organize your thoughts whatever you are doing. Trying ot innovate? Mindmap your thinking to find the right problem. 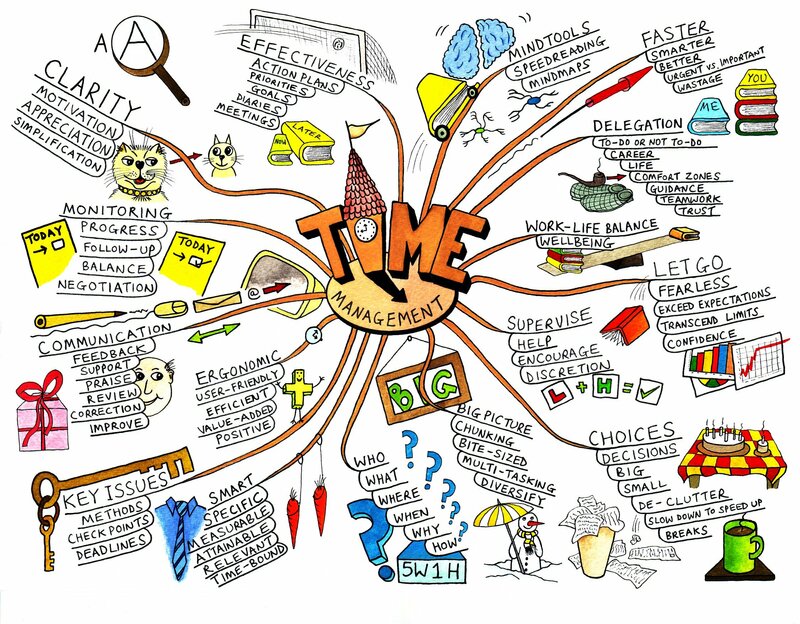 Mindmapping will allow to organise visually and with a clear hierarchy all your ideas. First be sure you have enough space on a blank sheet of paper. grab at least 4 makers of different colours. Shape your map in order to make the most powerful concept more visible. Start with something easy to handle. I did my first mindmap with « dog » as the central topic. Here are some examples I grab on the net. You don’t need to be an expert in drawing. Those maps are much more beautiful than the most beautiful one I have ever made or seen. 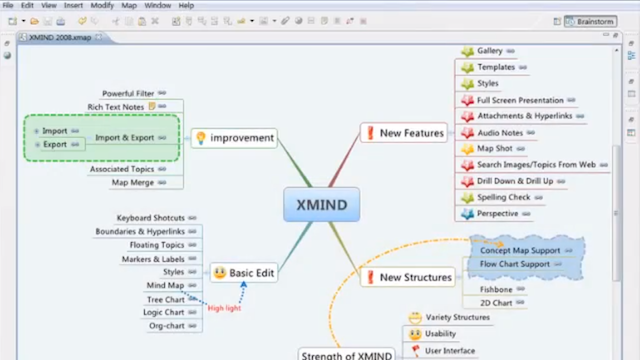 Lots of tools are available on the internet to draw a mindmap. A quick search on the net will give you even more possibilities.